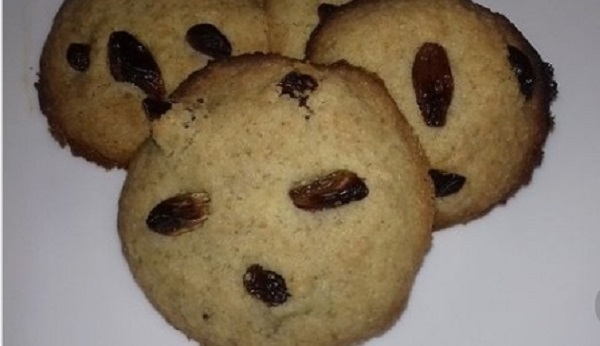 These are delightfully soft and comforting raisins cookies. They almost fall apart in your mouth! They’re perfect for a dunk in milk or tea. In a large bowl, mix together the barley flour, flour, sugar, cinnamon, chia, baking soda, and salt. Beat in the eggs and oil until the mixture forms a sticky dough. Add the raisins and fold until they’re incorporated. Using an ice cream scoop, drop the cookies onto a baking sheet lined with parchment paper. Bake 15 minutes, until the tops are golden brown. Store at room temperature in a sealed container when not eating.